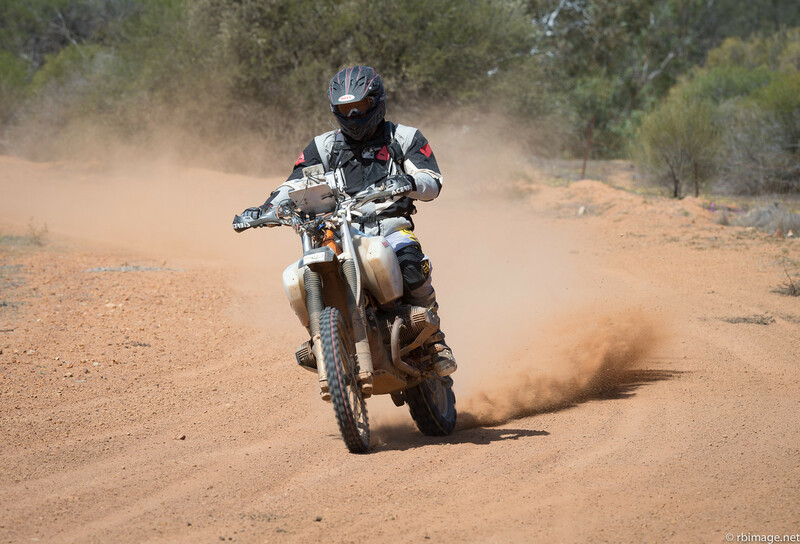 7 out of 43 Motorcycle division starters failed to finish leg 1 of the Safari, sure testimonial of the extreme conditions machine and competitors face. Regretfully, Chris on the 650 bike was one of them. I have just spoken to Paul and it sounds as though the prolonged deep sand punished the 65o too badly and it is out of the running. You can see the results here. A mammoth call out goes to Chris. Sorry it ended early but well done! Everything I heard is that you are a great guy that was doing awesome. Rod had a better day aboard the 850, At the end of 23.26km Special Section 1 he was 10 minutes behind the lead time and coming in at 34th overall. After the 104.8km Special Section 2 he came in 29th and brought his overall down to 31st position. In the legs final 142.82km Section Rod came home 31st to retain his overall position. This last leg alone claimed 14 cars and 4 bikes, so…well done Rod ! Here is Rod Rocketing along in the special after having ditched the light and fairing obviously to save weight and gain more speed. Image courtesy of Ross Briggs. NEWSFLASH, a further 17 minutes is expected to come off Rods time so that overall standing is set to improve. But then…it’s only just begun really…tomorrows first Special Section is a big one at 230km. Go Rod you bloody legend!